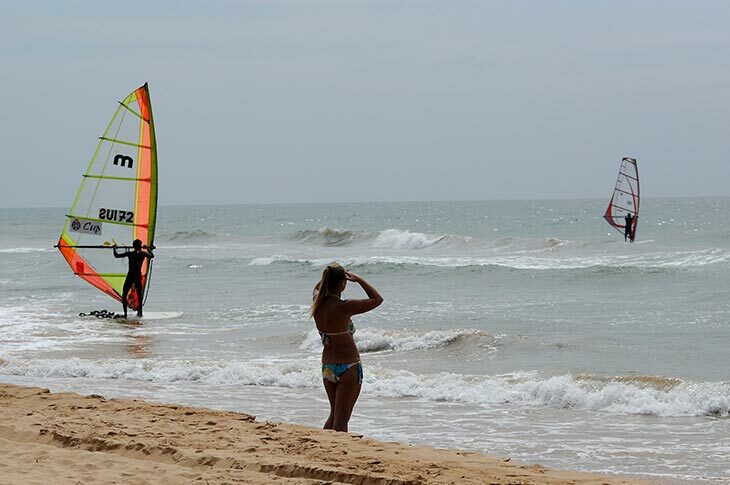 Surf’s up in Sri Lanka! 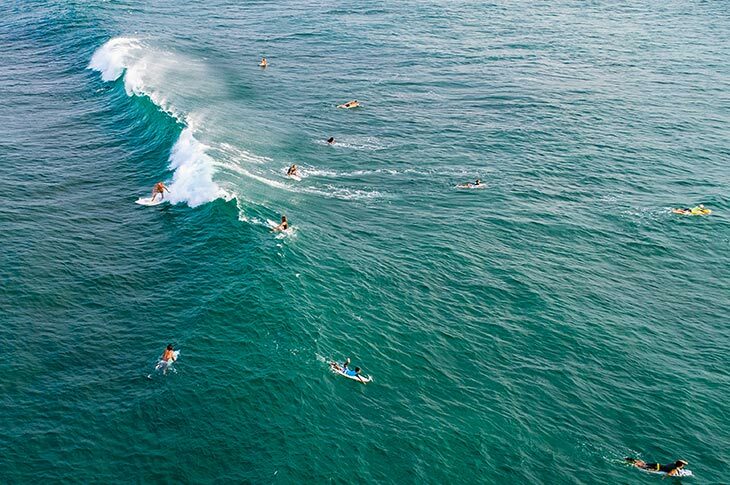 The east coast’s Arugam Bay is the best –kept secret among serious surfers, through gaining popularity worldwide not only for its waves but also for the pristine and beautiful beaches that surround it. Sri Lanka is a surfer’s paradise anytime of the year. 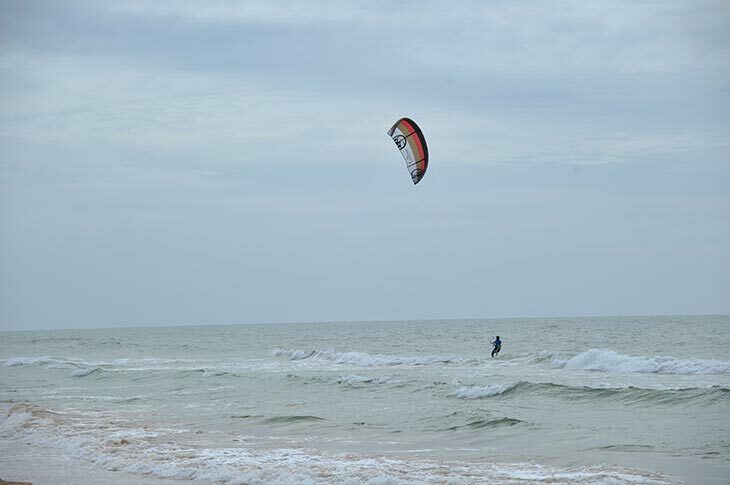 Once the season ends at Arugam Bay, at another surfing hotspot especially for recreational surfers the season begins, along the southern coast in Hikkaduwa, Wewala and Narigama. 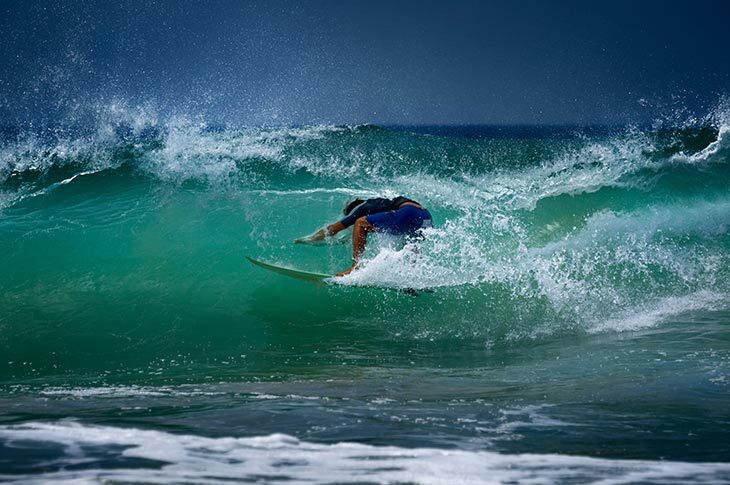 We offer you thrilling, adrenaline pumping Sri Lanka surf tours on different parts of the island! Why not try them out?